Article originally appeared on The Town Dish. By Emily Kovach. Compost is one of those buzzy gardening words that we know, however vaguely, is a good idea, both for the environment and as a general practice. But, why exactly? And what is compost anyway? The easiest answer is that compost is both a noun and a verb: It is any organic matter that has been decomposed by tiny microbes; and it is also a process (called composting) by which the decomposition doesn’t create a random pile of rotting garbage, but instead results in a super-nutrient-rich soil conditioner. To get more info on this intriguing subject, we asked our friends at Kimberton Whole Foods (KWF) for some info and tips about compost and composting. They know a thing or two about the subject: This locally-owned chain of natural foods markets collects food waste from its stores to be composted by local farmers. KWF also offers compostable drink cups in its cafes, which (if composted properly) break down and leave no toxic residues. 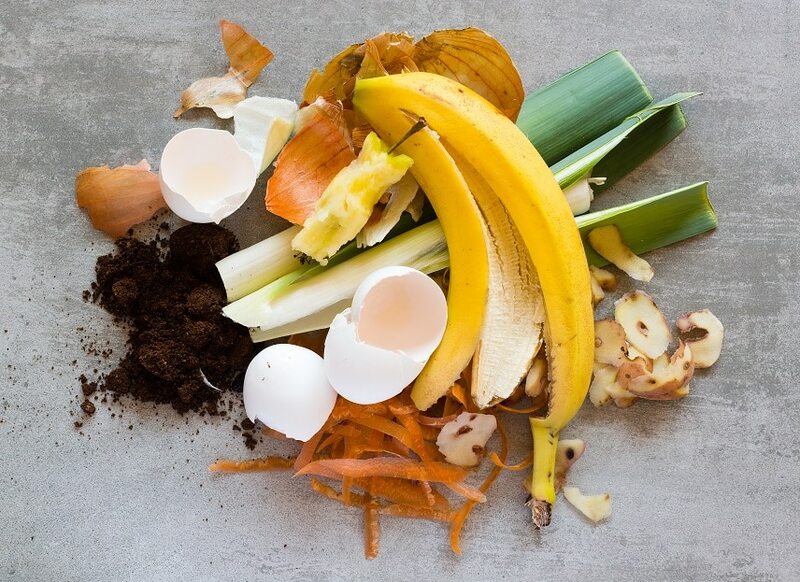 Compost is the result of food scraps, yard waste and other organic stuff, that’s been properly processed so that it turns into a powerful, completely natural fertilizer for plants. Its positive environmental impact is twofold: First, it keeps material out of the waste stream and turns it into something productive. Second, instead of chemical fertilizers which can eventually strip and weaken soil, kill off beneficial pollinators, and leach chemicals into the earth, compost enriches and strengthens the soil with the addition of humic acids. It can act as a natural pesticide, and is sometimes even used for erosion control, land and stream reclamation and construction of wetlands. We’re starting to wonder what compost can’t do! You can’t just throw a bunch of food scraps in a pile and expect it to make compost. In fact, improperly managing a compost pile can result in the production of methane gasses, a type of greenhouse gas that can be harmful to the ozone layer. Carbon: The tiny microbes that break down organic matter need carbon for energy. The high-carbon materials are the brown waste. Nitrogen: This is essential for the growth and reproduction of organisms to oxidize the carbon. High-nitrogen materials are the green waste. Oxygen: Perhaps you’ve seen outdoor compost bins that look like big tumblers with cranks on the side. These bins allow the compost to be turned (a process that can also be done manually), so that oxygen can reach all the material inside. This aids in the oxidizing of the carbon. Water: The proper amount of moisture helps to maintain the microbial activity without causing anaerobic conditions. 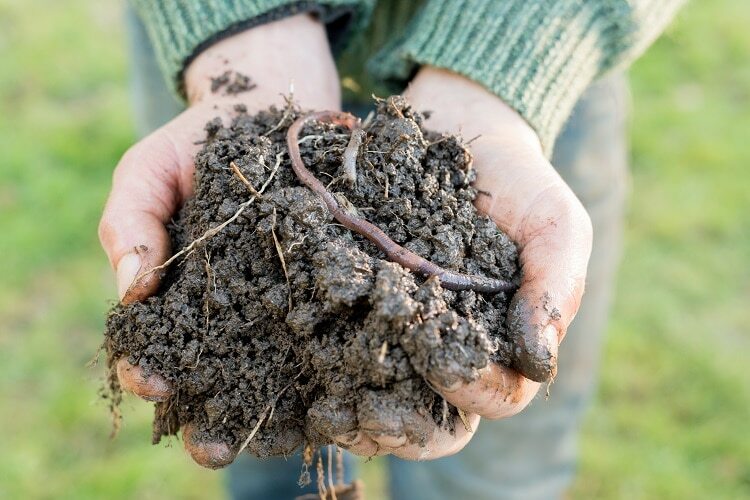 Sometimes, earthworms and fungi assist in the decomposition of the organic material, and certain aerobic bacteria and fungi help to convert the material into heat, carbon dioxide, and ammonium. If you’ve ever been to a farm that keeps its own compost pile, you may have seen steam coming off of it. This is the heat that’s generated by bacteria known as thermophilic microorganisms. The process of creating compost usually take a couple of months. Whether you make your own compost, or purchase it from a garden center, or procure it from a city park or community greening organization, compost can be used in all kinds of ways. Starting seeds: Create a potting mixture of 1 part compost to 3 parts soil. 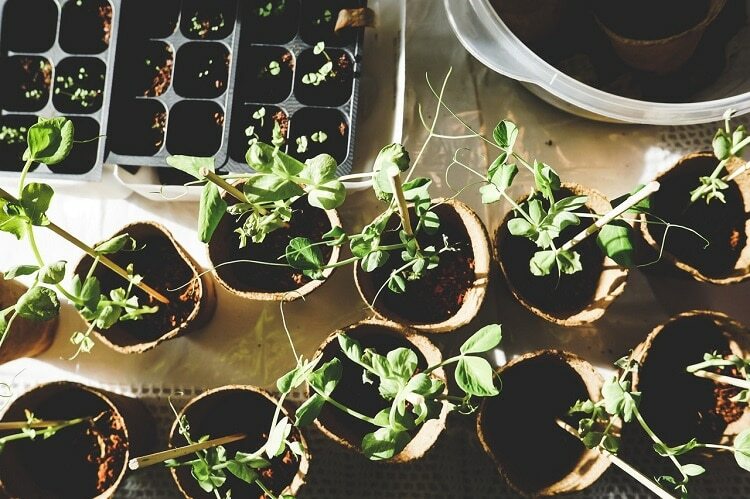 Planting seedlings: Set baby plants up in their new homes — in containers or the ground — with a mix of 1 part compost to 2 parts soil. Establishing a new raised-bed or garden plot: Mix 1 part compost to 2–3 parts soil to help with proper drainage. Compost can also help to amend both clay-rich or sandy soils, and soil that’s been depleted of nitrogen or that have a non-ideal pH balance. Fertilizing plants: Whether houseplants, decorative shrubs, flowers or vegetable plants, compost is an easy fertilizer. Simply spread a thin layer over the soil where your plants live. This works in raised bed, in-ground gardens and containers. 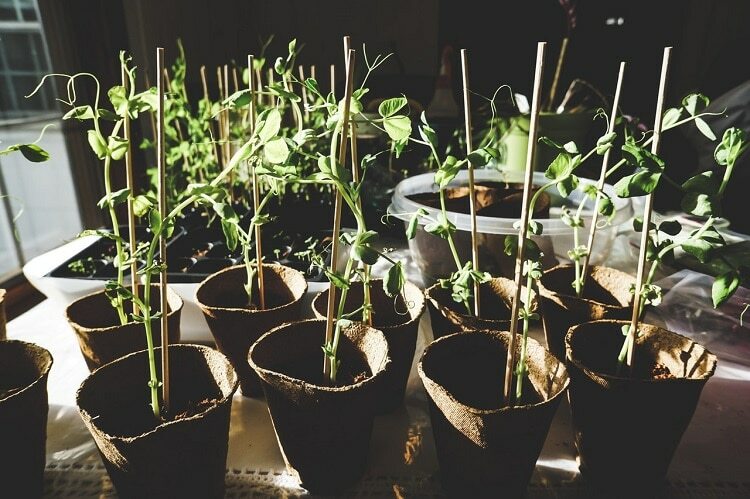 This only needs to be done once or twice a season: at the beginning of the spring, and perhaps at the end of the summer, especially if you’ve planted autumn crops. Perking up the lawn: Sprinkle compost across your lawn for a chemical-free way to keep it healthy. This is best done once or twice per year, with the application of just about ½ inch of compost on the grass. A rake can help to spread it around evenly. Reducing waste in your home kitchen is one of the easiest ways to help the planet, day in and day out. Composting is easy and fun and helps to keep literally tons (over time) of otherwise usable food scraps out of landfills. 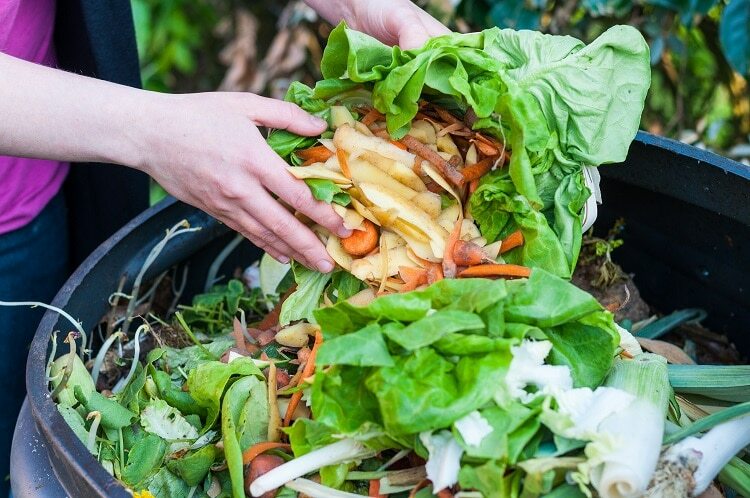 The Environmental Protection Agency (EPA) estimates that food scraps and yard waste currently make up 20 to 30 percent of what Americans throw away (up to 650 pounds per household per year! ), and strongly suggests composting instead. You can start by purchasing a countertop compost container — we like the stainless-steel kind with built in charcoal filters to eliminate odors, and making a DIY version is easy, too — and tossing scraps in there instead of the trash can. Compostable to-go containers, cutlery, packaging, etc. If you want to create your own start-to-finish compost at home, there are plenty of resources to help you get going. The EPA offers an easy guide for beginners and we also like this more detailed explanation from the Chester County Waste Authority. When it comes to equipment, most gardening centers should be able to help outfit you with what you need. A great alternative for city-dwellers, or anyone who can’t or doesn’t want to have a compost heap at home, is a compost delivery service — two local options are Bennett Compost or My Kitchen Harvest. For a small fee, services like these will come once every week or two to empty out your compost bucket; many services offer finished compost to customers at a deep discount. You can also purchase extremely high quality ready made planting mix with compost at Kimberton Whole Foods from Organic Mechanics (an independent, earth-friendly company based in Modena, Pa.). 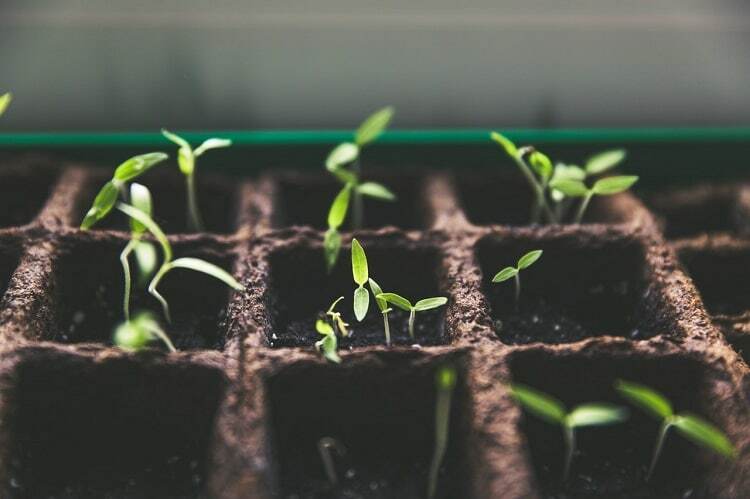 Whether you’re a newcomer to the concept of compost or you’ve been doing it for years, we hope you see its importance in the urgent need for our society to divert as much organic materials from landfills as possible. Thanks to the eco-minded team at Kimberton Whole Foods for this great info — be sure to stop by one of their locations to pick up some local, organic produce for dinner, and don’t forget to save those scraps! Kimberton Whole Foods has six locations in Collegeville, (484) 971-6055; Kimberton, (610) 935-1444; Downingtown, (610) 873-8225; Douglassville, (610) 385-1588; Malvern, (484) 324-2800; and Ottsville, (610) 847-2419. This entry was posted in Educational, Produce Page and tagged compost, Earth Day, food waste, gardening, Organic, sustainable. Bookmark the permalink.